MAMBAJAO, CAMIGUIN, Sept 10 (PIA) — Camiguin Provincial Tourism Officer Candice Naome Dael reiterated that new roads built going to remote tourist areas in the Island will cause no harm to adjacent forests. 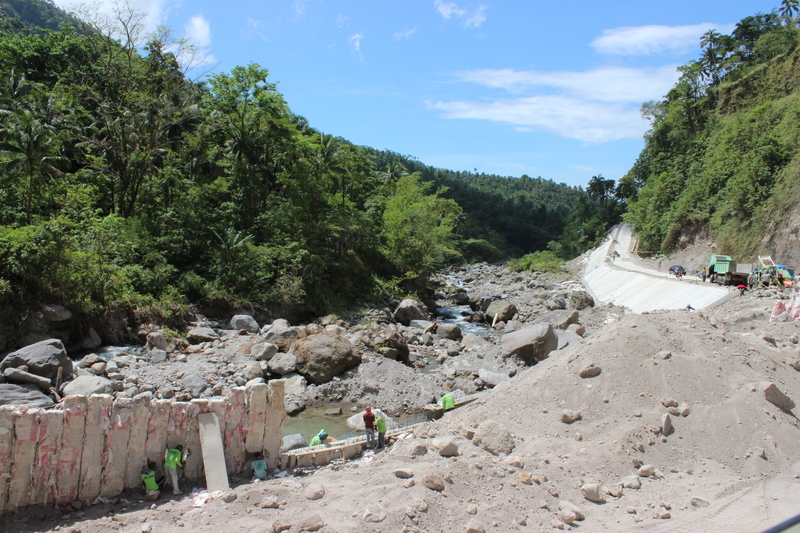 The province is currently undertaking three major road infrastructure projects, connecting secluded tourist destinations like the Tuasan and Binangawan (rainbowed) falls to the major highway, and one cross country road project from Mainit Catarman to Sitio Itum, Barangay Baylao in Mambajao. Dael clarified that they are keeping these areas as eco-tourism zones and have already taken necessary steps in passing an ordinance that prohibits activities which can endanger and destroy the forests and the wildlife resources. “These roads are perfect for biking and hiking activities, a beautiful sight of the forest awaits visiting tourist who wish to take the cross country road trip,” she said. Provincial Planning and Development Officer, Felicisimo M. Gomez, meanwhile, added that they have undertaken close coordination with the Department of Environment and Natural Resources Office (DENR) prior to the implementation of the project. “In Bingawan Falls, we even opted to construct pathways nearing the falls as the DENR has permitted the construction of roads,” he explained.